Vela was founded by Arié Dahan, Beth Ann Dahan and Max Risman who are based in Boston, MA, USA. After becoming captivated with the country and people of New Zealand, the three decided to combine their passion for fine wine and their love of adventure and launch Vela Wines in 2011. 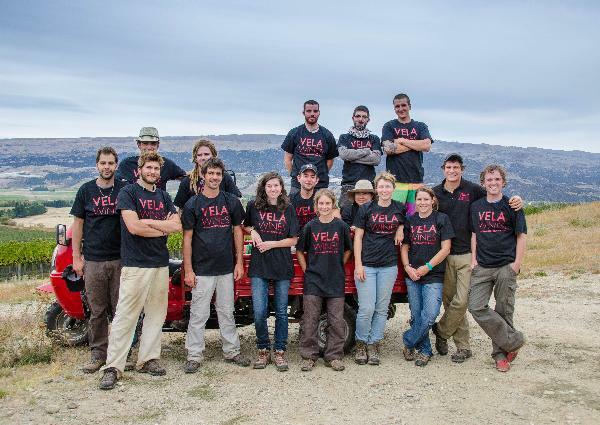 Vela currently owns vineyard land in Central Otago and is producing Pinot Noir and Riesling and plans to expand production to other varietals in the future. Most of the wine is currently being exported to the USA under the label Twelfth Night.